Designs by Helly: . 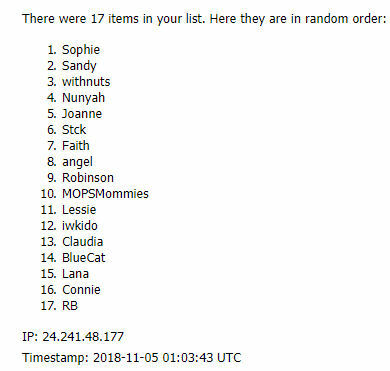 ::Giveaway Winner Announced::. ....and we've got a winner!! Thank you all!!! Ya'll have made the inaugural Freebie Week spectacular!! Sophie, email me at raynefalling@gmail.com with your details! !